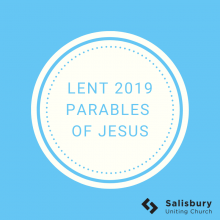 In Luke 15, we read the parables of the lost sheep, coin and son. Jesus came to seek and save the lost. Jesus’ authority had been challenged so He told the parable of the tenants (Luke 20:9-18). The tenants rejected the son of the vineyard owner … as the leaders would reject the Son of God. On this day we grieve … but we live in hope because we know that Sunday is coming. 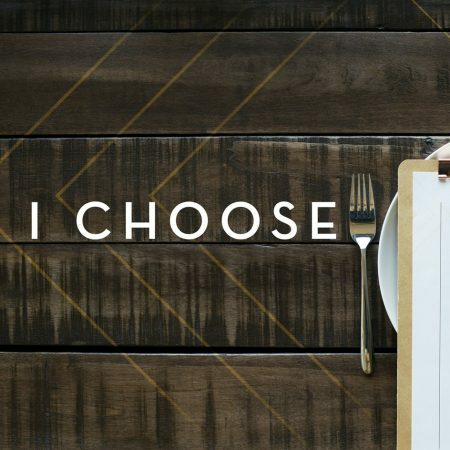 In Luke 14:12-24, many people were invited to the banquet, but some chose not to attend. We have all been invited to the heavenly banquet. There is still room in the Kingdom of God. 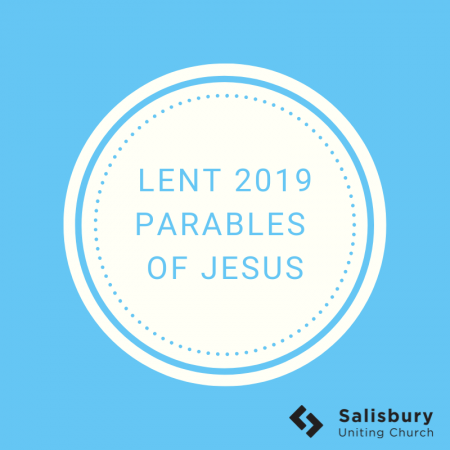 A series on the parables of Jesus will take us through Lent. In the parable of the barren fig tree, we are reminded that our God is a god of grace, truth and second chances. Is your life bearing fruit? What will you give up, and what will you take up, for Lent? We conclude the Vision series with the story of the Good Samaritan. Our Mission Action Plan calls us to learn and show hospitality to everyone. 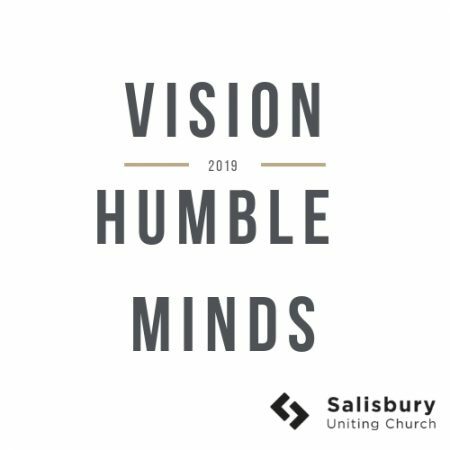 In the second sermon of the “Vision” series, we are asked to spend time in John Street reflecting and discovering what needs to change in our hearts for us to reach the Salisbury community. We begin a 3-week series called “Vision”, focussing on our Mission Action Plan. God opposes the proud but gives grace to the humble. To grow in our faith we need humility. Who stole the cookie from the cookie jar? Discipline is choosing between what you want now and what you want most. This year, choose the pain of discipline over the pain of regret. Living for the approval of people keeps us from the purposes of God. Purpose diminishes distractions, pushes us through the pain, and empowers us to please God. This year, may you choose purpose over popularity.